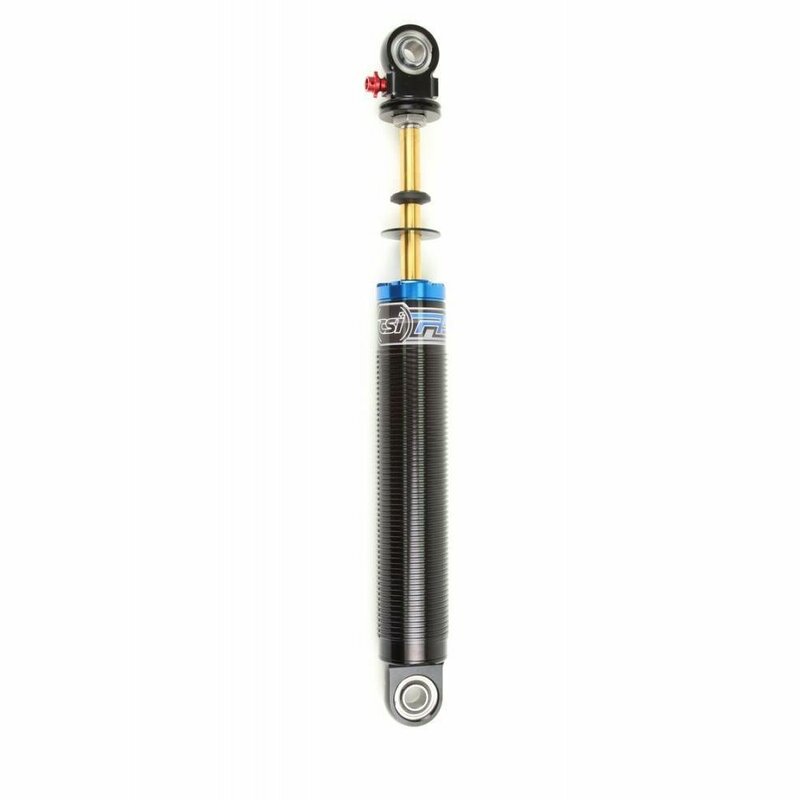 CSI’s adjustable shocks are perfect for car. 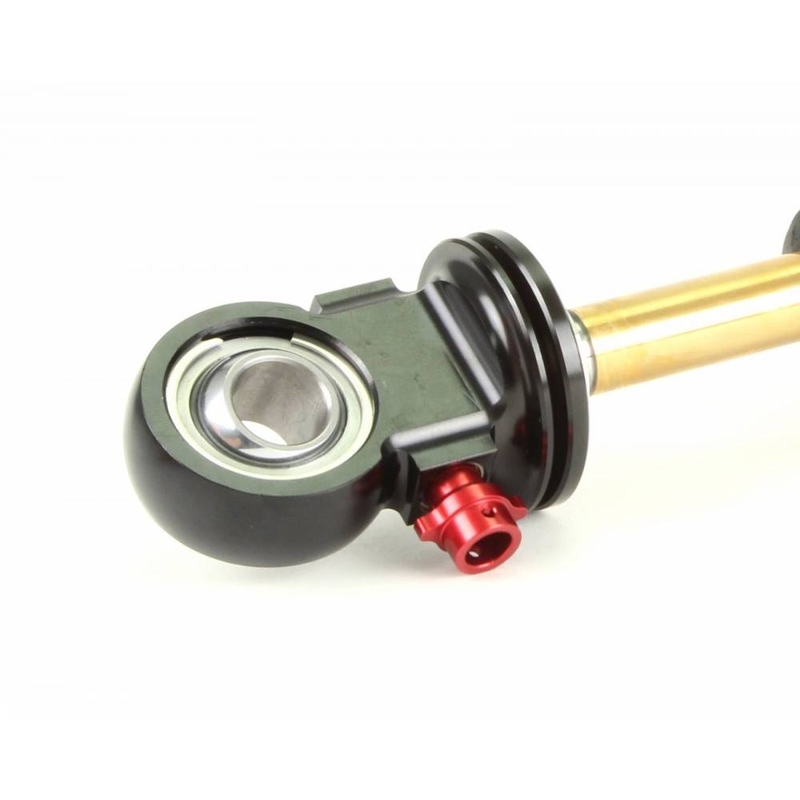 CSI has spent many years developing valving combinations to improve the overall performance of your race car. They have knowledge in many different disciplines of racing. The most important element in racing is driver comfort. If the driver isn’t comfortable with the car, he will never be able to give it 100 percent.